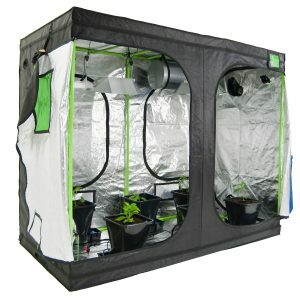 Our flagship grow tent range, Green-Qube, stands for quality. These tents are built to last and best of all they are at a price that is affordable. Super strong, ultra tough and packed full of clever and practical features, Green-Qube grow tents really are the best on the market and best of at all, the are exceptionally great value. You can opt for 2 different height options on any of our tents (GQ120 or larger), choose either the standard 2m or the extended 2.2m high tent. 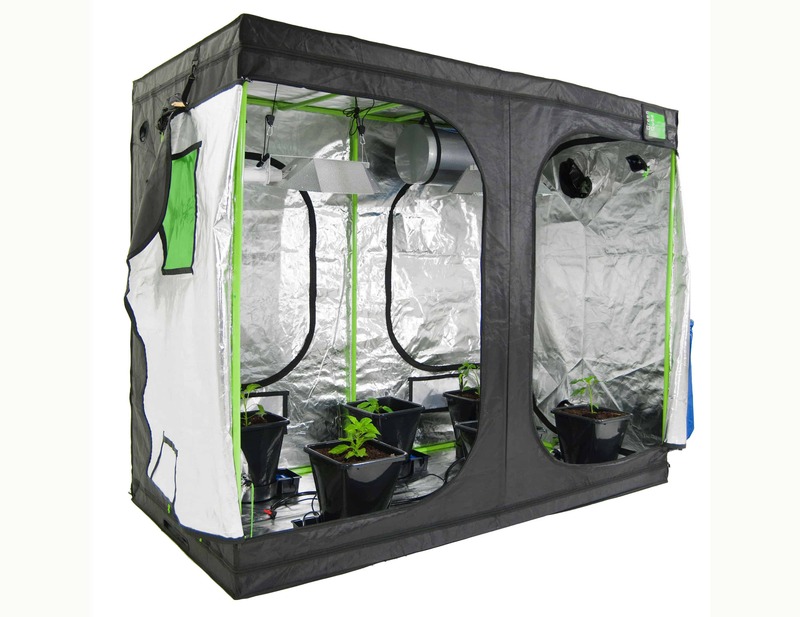 We are excited to have the only grow tent out there that measures 2.2m tall; maximise your grow with this extra height and ideal if you are using Gavita lights too.